Scandinavia is famous for its distinctive style: homes are pared-back and simple, and form and function are combined to create aesthetically pleasing and practical interiors. 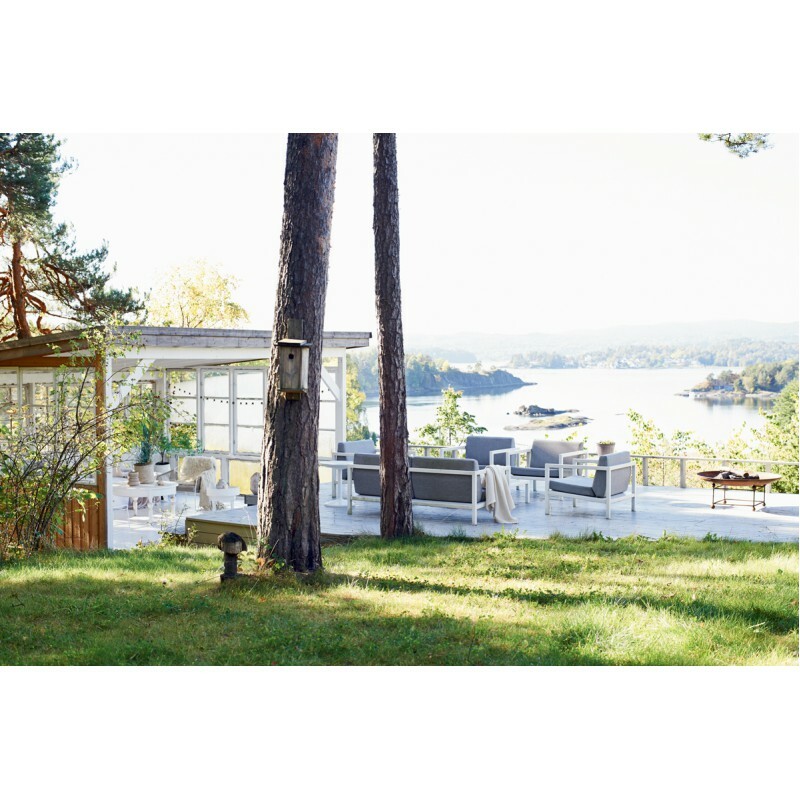 Scandinavians are inspired by light, having an abundance of it in summer but so little of it in winter, and house designs tend to maximize the amount of natural light that enters the home, and allow the inhabitants to make the most of outdoor life during the summer. Similarly, nature and the weather are major influences: homes are made warm and cozy for the freezing winter months—not just literally with log burners, but also through incorporating wood and natural materials. Here Niki Brantmark, owner of the interior design blog My Scandinavian Home, presents a wide-ranging collection of these beautiful homes and explores how the Scandinavian lifestyle is reflected in them all. The first chapter, Urban Living, features styles ranging from minimalist to bohemian, and pale palettes to dramatic dark colors. By contrast, the Country Homes tend to have a softer, calmer feel, through color and textiles, in line with a slower pace of life. 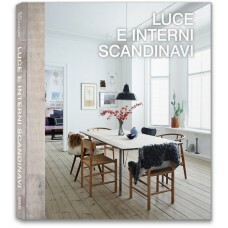 Finally, the spectacular Rural Retreats include a mountain cabin, beach house, and rustic summer cottage, and demonstrate how having somewhere to escape to is so important to many Scandinavians. Niki Brantmark runs the daily interior design blog My Scandinavian Home, which was inspired by her move to Sweden from London over ten years ago. The blog has received over 25 million hits and averages around 600,000 page views per month from readers all over the world. Niki was featured in Design Bloggers at Home by Ellie Tennant (Ryland Peters & Small) and is the author of Modern Pastoral, also published by CICO Books. She lives with her family in Malmö, Sweden.